How long does it take to become a master of his craft? And what people do to reach their goals so successfully? John Hayes – a professor of cognitive psychology at Carnegie Mellon University, shows a desire to understand those questions. For decades, Hayes has been studying the role of efforts, practice, and knowledge that have played in the fate of the leaders. He studied the most talented artists in history – people like Mozart and Picasso, to determine how much time it took to transform them into the world classics. Moreover, he is interested in the decisions and circumstances that led them to success on their particular field. During further research, Hayes found a similar pattern among the famous artists and popular performers. These findings were later confirmed by studies of other professors, for example, K. Anders Eriksson, who held work and find out that you need to practice nearly “10,000 hours” in order to become an expert in your interested area. Success was the result of not just a 10,000-hour operation. To understand what is really necessary in order to maximize capacity and mastery, you need to look at how famous leaders have reached their goals, not just snap your fingers; it requires profound training and practices. 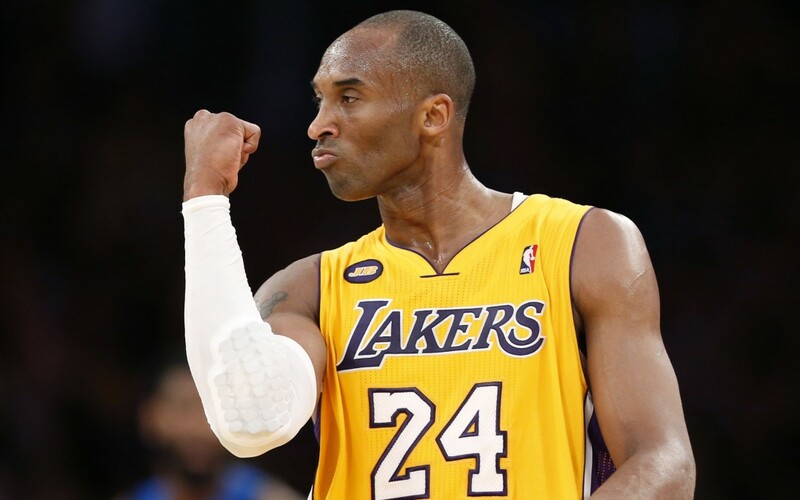 Practical skills of NBA superstar, Kobe Bryant, are an excellent example of our concern. Kobe Bryant is one of the best players in the world and deserves to claim to fame of the most dedicated basketball leaders of all time. 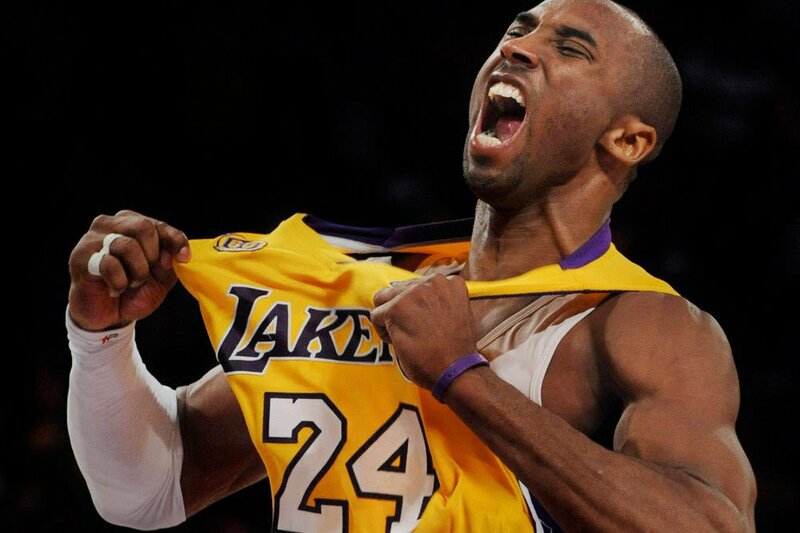 Winner of five NBA championships and a gold medalist at two Olympic Games, Kobe has accumulated over his playing career income, estimated to be over $ 200 million. According to Mike Krzyzewski, the chief coach of the US team in 2008: “It was before flying to London, before the Olympic Games”. In brief: Kobe Bryant has started training about four-thirty in the morning, then continued running and making leaps of up to 6 hours, then he lifted weights from 6 to 7, and in the end, he went to 800 throws in the jump, which were held between 7 and 11 am. And attention! Only at 11 am the US team training had started. It is obvious that Kobe has gained his 10,000 hours, but there is another, even more, an important point in this story. It’s simple. His exercises have a bigger purpose. Kobe had an exact and clear goal during every training – make 800 shots in a jump. He deliberately focused on the development of the ability to get to the target. It does not really matter how much time he spent on it. Frankly speaking, his attitude differs from the approach to the work exhibited by most of us. So, you can easily draw parallels with any work or training that you have to perform. When people are talking about hard work, they use the amount of spent time as an indicator of their diligence. I do not have the Kobe Bryant’s natural talent or Mozart’s true intelligence, but I’m ready to pass my “10000 hours” by practicing skills, not just being involved in the process. This approach is a universal one, even if you are trying to be successful in your class. Practicing even those things you are not interested in, for example even writing essays and research papers on different topics, will help you in the future to work out the ability to set goals and achieve them. When it looks like the difficulty and frustration, often become the development of skills and growth. Don’t be afraid to fail, be afraid of being indifferent. Over the weekend Kobe articulated his leadership philosophy on his Facebook page. There comes a point when one must make a decision. Are YOU willing to do what it takes to push the right buttons to elevate those around you? If the answer is YES, are you willing to push the right buttons even if it means being perceived as the villain? Here's where the true responsibility of being a leader lies. Sometimes you must prioritize the success of the team ahead of how your own image is perceived. The ability to elevate those around you is more than simply sharing the ball or making teammates feel a certain level of comfort. It's pushing them to find their inner beast, even if they end up resenting you for it at the time. I'd rather be perceived as a winner than a good teammate. I wish they both went hand in hand all the time but that's just not reality. I have nothing in common with lazy people who blame others for their lack of success. Great things come from hard work and perseverance. No excuses. This is my way. It might not be right for YOU but all I can do is share my thoughts. It’s on YOU to figure out which leadership style suits you best. His central premise -- that in the interest of larger goals real leadership requires a willingness to say or do unpopular things perhaps damaging to the leader's popularity or public image -- is undeniable, but not universally practiced. (Just look at Washington, D.C.) And there's absolutely no question Kobe is willing to push whatever buttons he feels necessary if it gets his team -- and himself, obviously -- closer to a title. That he's willing to be unpopular (Kobe uses different terminology) in the process is also self-evident. If it's not, he'll frequently remind you. It's a badge he wears with pride, actually, and not without with cause. Many aren't willing to sacrifice personal popularity in the interest of larger goals. As Dwight Howard can attest, the natural desire to please and be liked is a powerful one. Kobe knows exactly how he prioritizes that sort of thing relative to winning. Over the course of now 17 seasons in L.A., the demands on Kobe as a leader have changed. Earlier in his career, Bryant's role wasn't as expansive. He didn't so much lead (not in the way we traditionally think of the word, at least) as get out front in a very competitive environment and drag guys with him through will, stubbornness, and on-floor talent. In time, though, as more has been required Bryant has adjusted. He's softened the edges, grown less insular, and learned you can't be that guy all the time and expect people to follow. There is greater depth to his leadership, and never does he demand levels of hard work he's himself unwilling to meet. Still, his style is fundamentally abrasive and incredibly demanding, emphasizing the need for contrasting personalities around him to balance things out. The '09-'10 title teams had the gravitas of Derek Fisher. Lamar Odom was the emotional core of the locker room. Pau Gasol's professionalism, skill and team-first ethic afford him wide respect and are a model of how to play on a Bryant-led team. Each displayed leadership in different forms. There have been plenty of times when I and others have questioned both the necessity and efficacy of Bryant's tactics, but measuring the degree to which his personality has ultimately helped or hurt his cause over the course of his career is difficult. If Kobe were wired differently, he might be a better (or at least more appealing) leader, but not the same type of player. Michael Jordan was considered a brutally tough teammate, but at the same time is the consensus greatest of all time. People see LeBron James as more generous, but until last season his ability to close the deal was widely questioned. Asking one player to tick every box isn't fair. With five titles it's impossible to argue Kobe hasn't done a few things right. Meanwhile, it's a myth that Kobe doesn't care how you think of him. If he didn't, Facebook posts like this wouldn't exist. He wants you to see him as a player with the ultimate dedication to winning, and why he does what he does. He actively tries to dispel the notion he's selfish, and that he can't share a floor with others. (Generally, it's in this context the Parker references come. Give me teammates that perform well, Kobe says, and I'll give up the ball. Give me Smush -- metaphorically or literally -- and I'm shooting. Debate the merits, if you want, but that's his point.) He wants you to appreciate his appreciation for the game's history and those who came before him. Away from the floor, he wants you to know his dedication to his kids, and about his work to combat homelessness in L.A.
What he doesn't seek is political-style likeability. If the average fan understands the other stuff, Bryant doesn't really care if that same fan rates him lower in the "Who would you rather sit and have a beer with?" scale. Which is better, Kobe might ask, a beer or a parade? Then you can decide if Kobe's way is the best way to earn one.